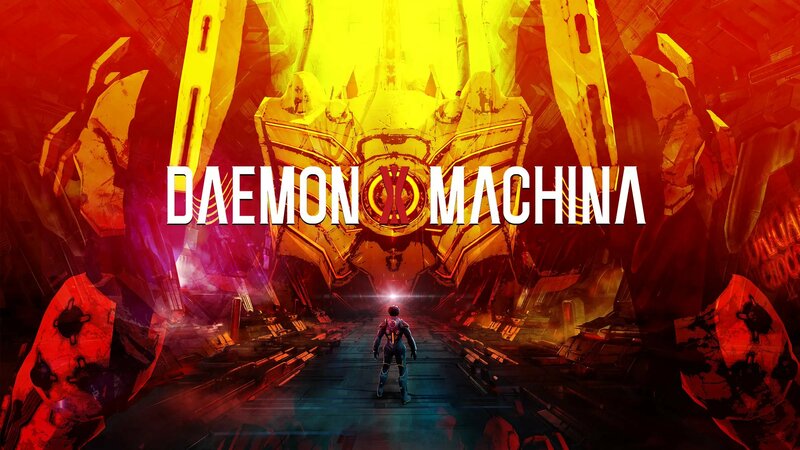 Remember guys, the teaser trailer for DAEMON X MACHINA, is just meant to wet our appetites as there will be new gameplay shown off this week as well and now thanks to a new tweet by Nintendo Europe, we now know the stream will take place on Thursday, so get out your calendars and mark the day, for surprises are bound to be had. #DaemonXMachina producer Kenichiro Tsukuda will show off brand new gameplay in a #NintendoGC RedCube presentation coming this Thursday! Stay tuned to our #gamescom2018 hub and enjoy this teaser trailer!